TYPICALLY, the last game I posted a preview on happened to be Bournemouth two weeks ago, where my main bet was for the Cherries to net twice. It frustratingly ended 0-0 and their two games after that would have seen this bet roll in. 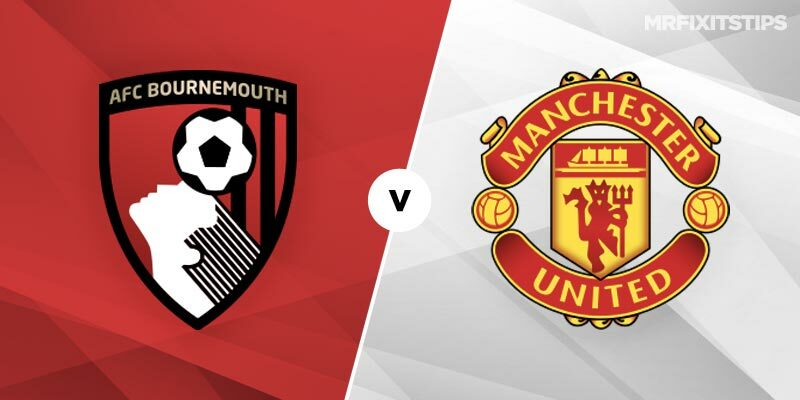 I'm taking a slightly different approach this week but I still expect goals at the Vitality for this lunchtime kick-off against a Manchester United side who are slowly but surely getting back to some kind of form. This isn't going to be a stroll in the park for Jose Mourinho's men as Bournemouth go from strength to strength and come into this game on the back of a 3-0 success at Craven Cottage. They've scored at least twice at home in all their league games, apart from the aforementioned match with Southampton. I'm sure United's defenders will be having nightmares in the run-up to this game especially when you consider they only have one clean sheet in the league this season. So there we have it. It's all pointing to goals and should be an entertaining game, with both sides contributing to the goal count it should prove to be a profitable start to Saturday.